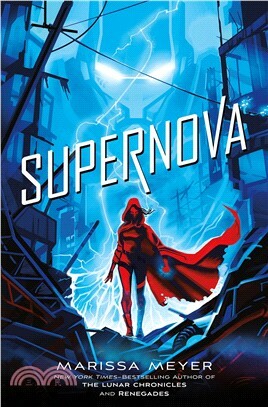 The third installment of Renegades, Marissa Meyer's New York Times–bestselling YA series about superheroes. The epic conclusion to Marissa Meyer's thrilling new series, Book 3 in the Renegades Trilogy finds Nova and Adrian struggling to keep their secret identities concealed while the battle rages on between their alter egos, their allies, and their greatest fears come to life. Secrets, lies, and betrayals are revealed as anarchy once again threatens to reclaim Gatlon City.